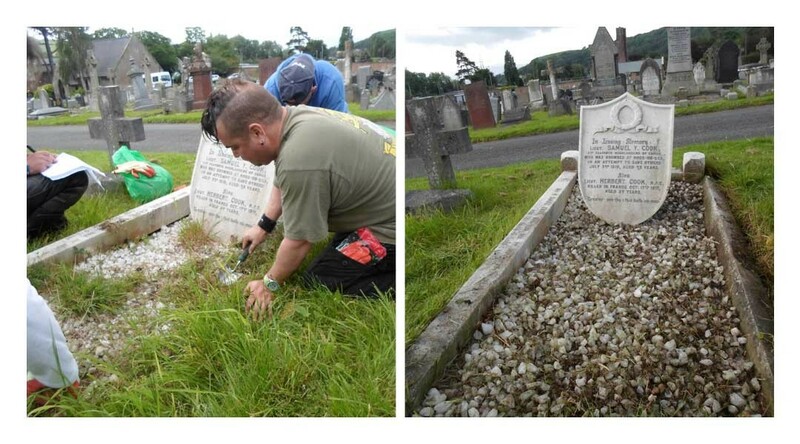 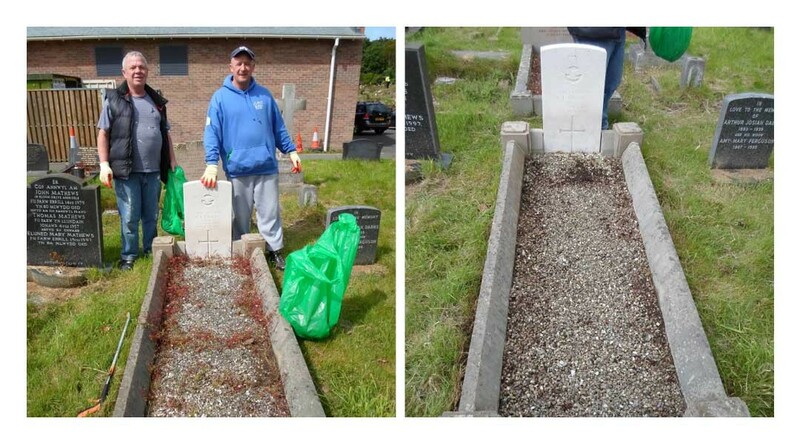 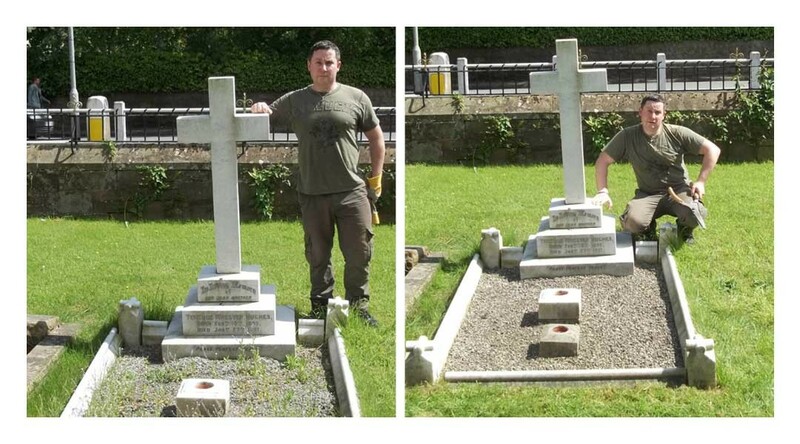 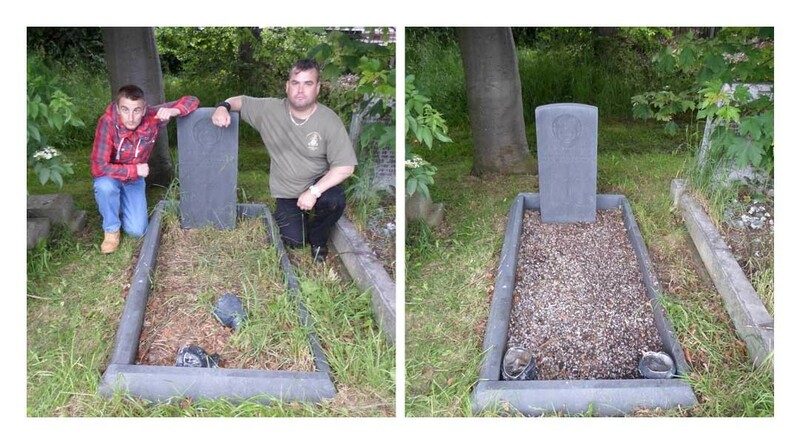 During 2014 volunteers from the veterans’ charity Change Step are on a mission to tidy-up 700 of the 2000 war graves in North Wales. 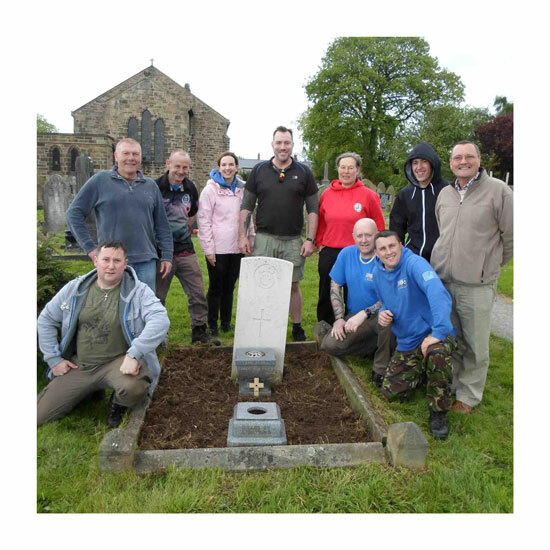 Change Step is delivered by veterans for veterans and aims to support those seeking help for problems encountered as a result of military or operational duty. 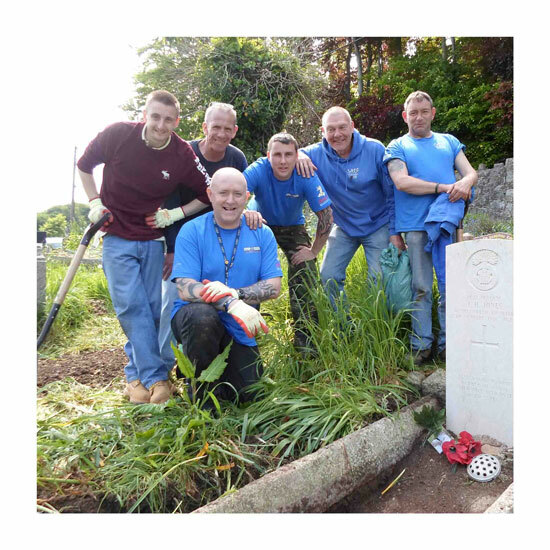 The programme offers peer support, training opportunities and signposting to relevant health and welfare services. 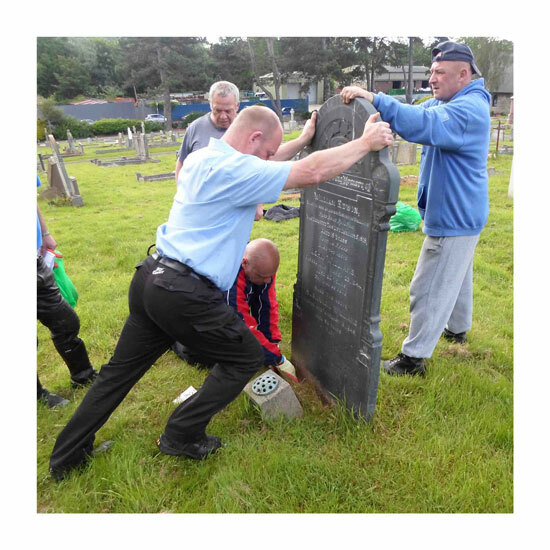 With the help of a community grant from the Armed Forces Covenant Change Step have been busy organising data from the Commonwealth War Graves Commission to co-ordinate 60 volunteering days for ex-veterans, their friends and their family to engage with. 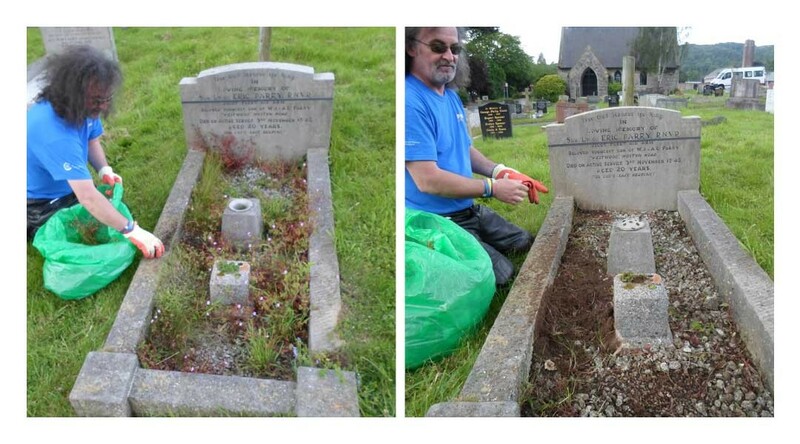 It was an honour to tidy-up the war grave of Jonathan Baldwin. 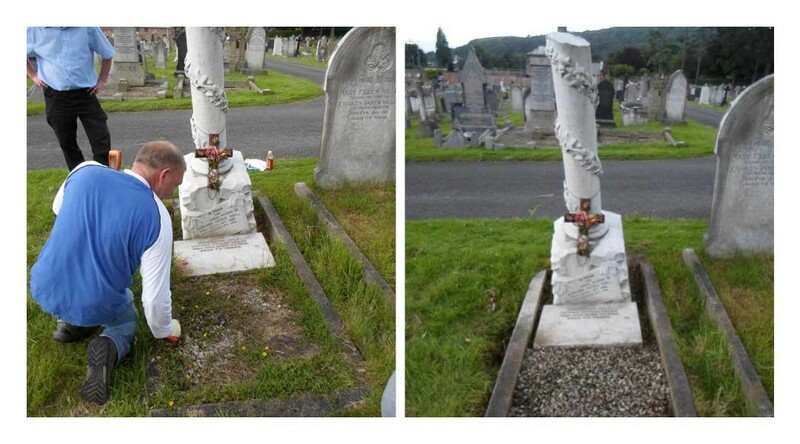 Jonathan was in the Royal Welch Fusiliers and was the first casualty of Buckley in the Second World War. 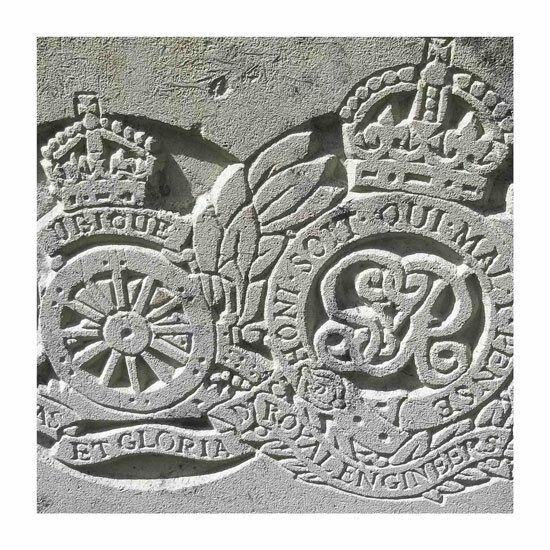 I was originally going to join the Royal Electrical Mechanical Engineers as I come from a long line of career soldiers. 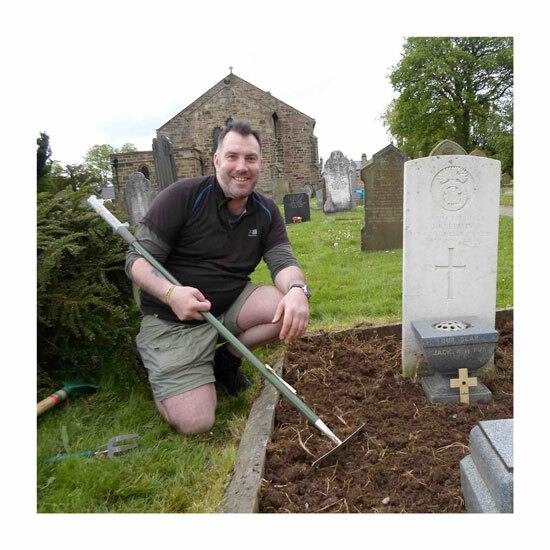 But after the Falklands and the sinking of the Sir Galahad with the loss of Welsh soldiers, I felt it was my duty to join the Welsh infantry and help rebuild our numbers and to serve my country.